If a Canadian asks you if you’d like “mower coffee” it’s not just an accent thing. Say no. So don’t be a bad barista. 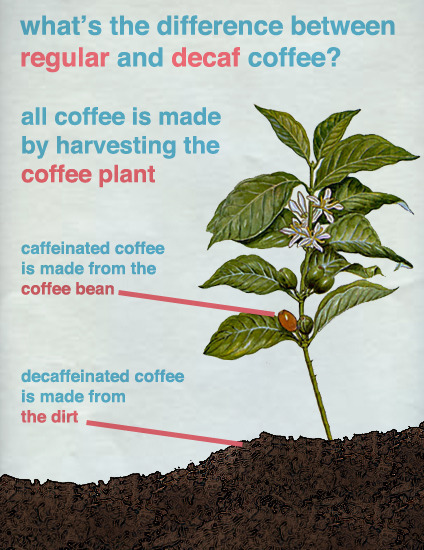 When it comes to coffee there’s caffeinated, and there’s dirt. It’s funny because it’s true. From here.